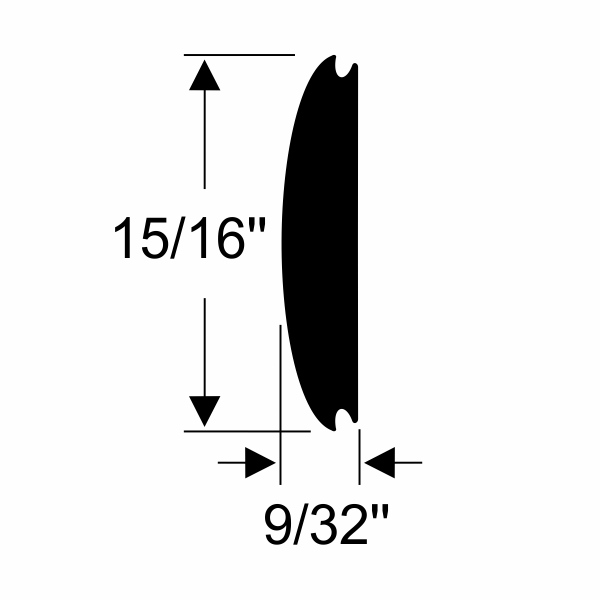 Steele Rubber Products offers the best quality half round seals for your insert trim. 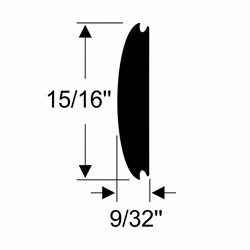 Screw Covers and Insert Trim are designed to provide a finished look to window frames and body trim. By filling and covering the screw track, these seals also help protect the attachment hardware from the elements, soiling and wear and tear.